Walking through doorways causes forgetting, new research shows ~ Health Matters Today! 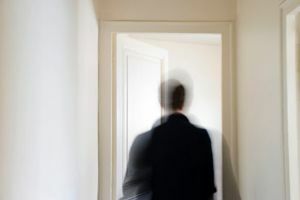 New research from University of Notre Dame Psychology Professor Gabriel Radvansky suggests that passing through doorways is the cause of these memory lapses. "Entering or exiting through a doorway serves as an 'event boundary' in the mind, which separates episodes of activity and files them away," Radvansky explains.